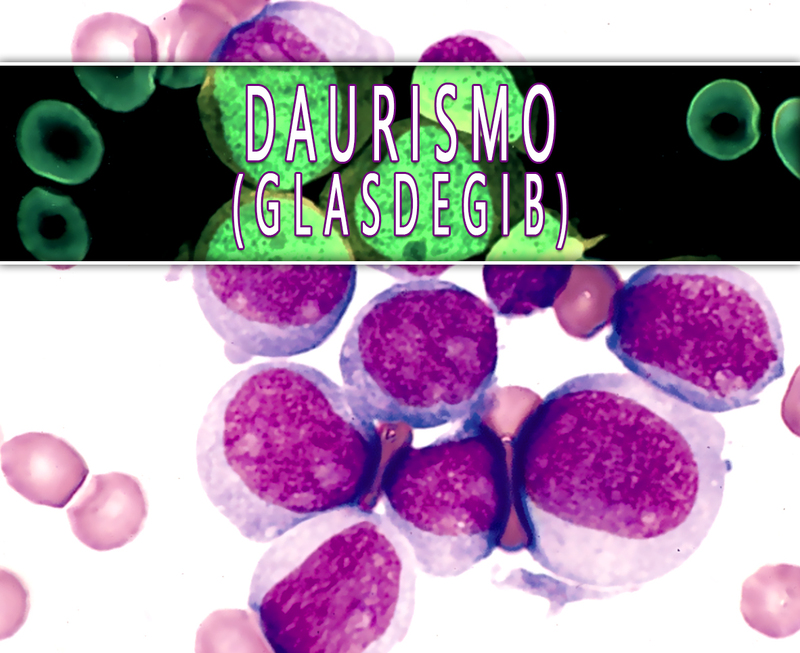 Daurismo (Glasdegib) is used to treat a certain type of cancer which is acute myeloid leukemia – AML. It is a type of condition that starts in the bone marrow which is the soft inner part of certain bones. It is where new blood cells are made but most often, it quickly moves into the blood as well. It can sometimes spread to other parts of the body including the liver, lymph nodes, spleen, central nervous system, and testicles. This medication is specifically indicated for use in combination with other drugs to treat such condition. How does Daurismo (Glasdegib) work? Daurismo (Glasdegib) is a potent and selective inhibitor of the hedgehog signaling pathway. This medication acts by binding to the smoothened (SMO) receptor. The hedgehog signaling pathway is involved in the conservation of neural and skin stem cells. In this pathway, the binding of specific ligands to the transmembrane receptor patched (PTCH1) allows the activation of the transcriptional regulators GL11 and GL12. It also allows the modulation of the gene expression through SMO-mediated signaling. The aberrant activation of the hedgehog pathway is thought to be implicated in the pathogenesis of chronic myeloid leukemia, medulloblastoma, and basal cell carcinoma. It is due to the hyper-proliferative state that a modification on this pathway will produce. Daurismo (Glasdegib) is a potent small molecule inhibitor of smoothened (SMO). This is formulated with the maleate salt of Glasdegib. This is supplied as a film-coated tablet for oral use with 20mg or 100mg of Glasdegib. The Food and Drug Administration (FDA) has already approved this treatment. How to use Daurismo (Glasdegib)? The dosage will depend on your medical condition and response to the treatment. This is usually taken once a day by mouth with a full glass of water. You may take it with or without food. Take it at the same time each day. Follow your doctor’s prescription promptly. What are the side-effects of Daurismo (Glasdegib)? If these side effects continue and get worse, call for medical help right away. You should not take it anymore if there is a sign of an allergic reaction. 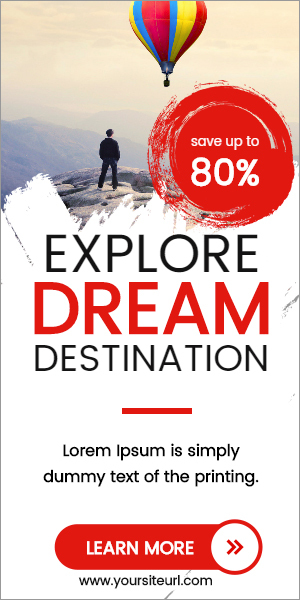 Do not take this if you are pregnant or breastfeeding women without consulting your doctor.